The time has come, I needed a new pair of spectacle frame and I didn’t know when was the last time I changed my spectacle frame that the one I was wearing prior to this change. 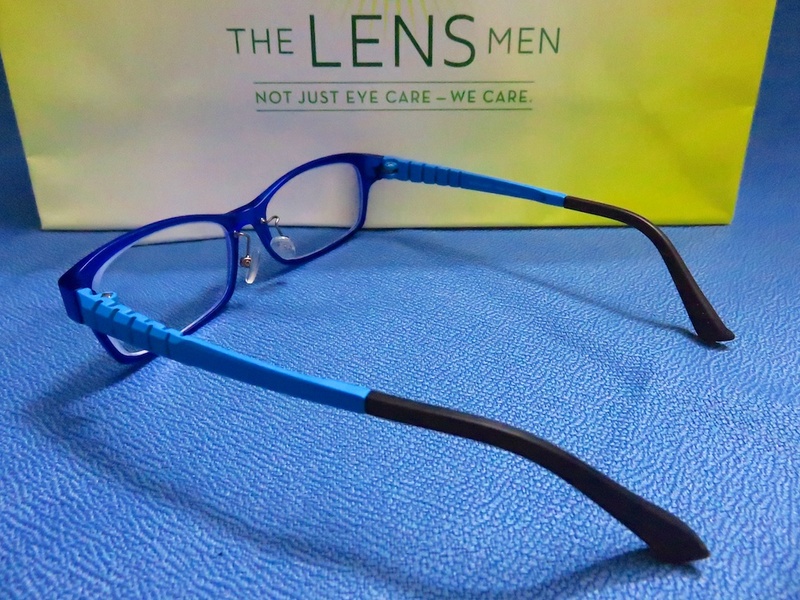 I was following The Lens Men on Instagram and my previous spectacle was from them, one fine day, I spotted this nice blue colour spectacle frame series known as Moonlight. When I first saw the blue colour Moonlight series frame, my mind was more or less decided, to change my spectacle frame to that blue Moonlight series spectacle frame! Corresponding with The Lens Men on Instagram via the comments, I got to know more about their Moonlight series frames, it’s their in-house label, lightweight, flexible, durable and in a variety of colours, more information can be found here on The Lens Men website. Since I was planning to change a new pair of spectacle frame and it fitted in nicely with Great Singapore Sale 2014, I decided to go down The Lens Men outlet at JEM and finally made the order for a new pair of spectacle frame. When I saw the blue colour Moonlight frame and the other colourful combinations of the Moonlight series, it was not hard for me to make a quick and fast decision, I chose the blue colour Moonlight frame that I first saw on Instgram! Since I was a return customer, The Lens Men still have my record and was able to tell me when I got my spectacle frame from them. It was 4 years ago and as I was writing up this article, I dug up my archives and found my post here when I had my first spectacle frame from The Lens Men in June 2010! 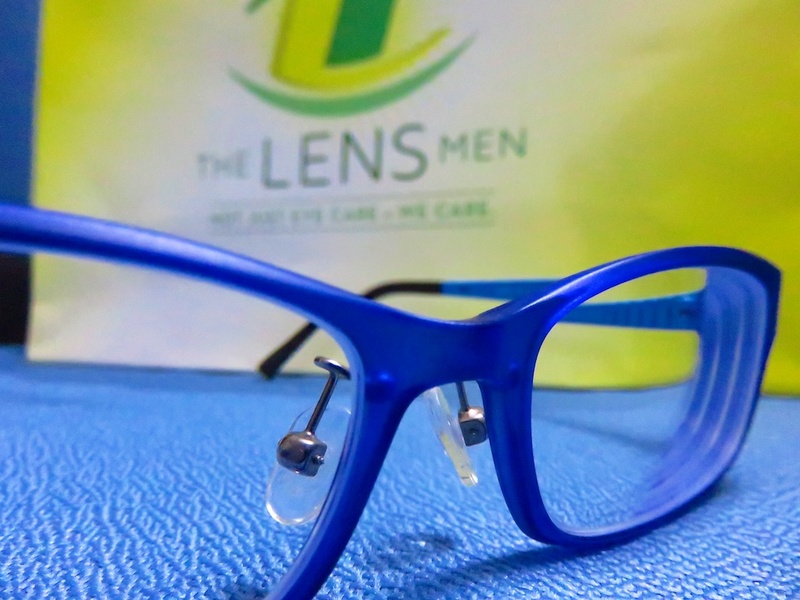 The Lens Men carries a wide variety of spectacle frames and collections, do check out their website and Instagram for more details! While I am not the type who change a new pair of spectacle frames every year, they have been a trusted brand with great customer service and professionalism. That’s why I do not hesitate to return back to The Lens Men for my new pair of spectacle frame after 4 years. This pair of Moonlight spectacle frame also marks a new chapter and journey for me, it’s a new start, a new beginning and a new journey ahead for my entrepreneurship direction! Maybe I will get myself a new corporate profile shot with my new Moonlight series spectacle frame! 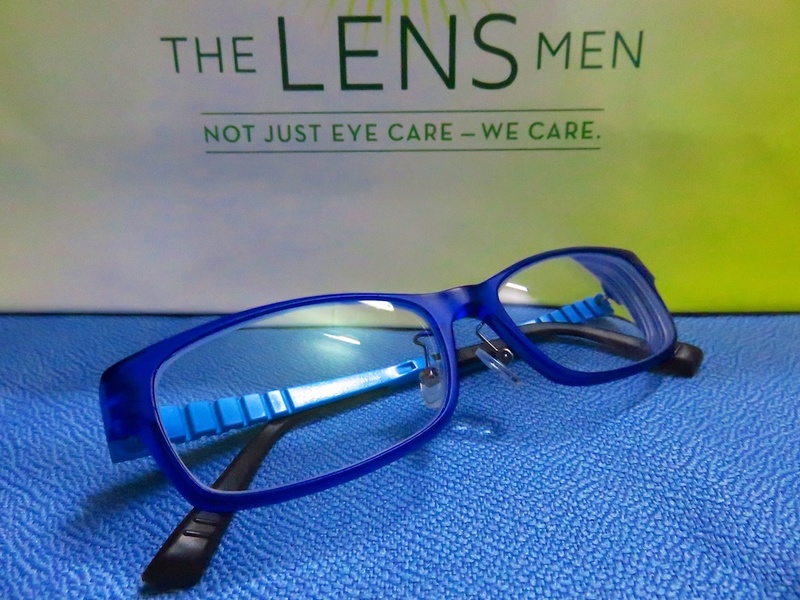 Oh yes, The Lens Men is having a Great Singapore Sale 2014, I will let you visit them and check out their collection and GSS 2014 Promotion! i have read your article on The Moonlight Frame from The Lens Men & it was really amazing!